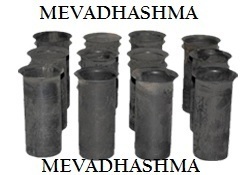 Mevadhashma manufacturing and exporting wide range of boiler tube ferrule, condenser tube inserts, heate exchanger ferrule tube inserts, ferrules, APH sleeve tube. 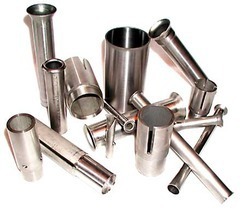 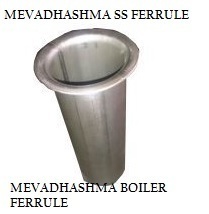 Mevadhashma boiler ferrules manufacturing all type Mild Steel Ferrule, Stainless Steel Ferrule, Carbon Steel Ferrule, Special Steel Ferrules as per your customer request. 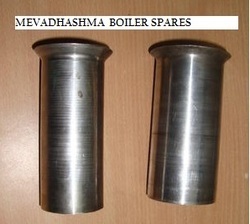 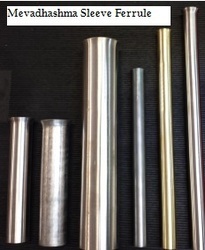 Mevadhashma also offering nitride quoted ferrules in stainless steel material boiler tubes.